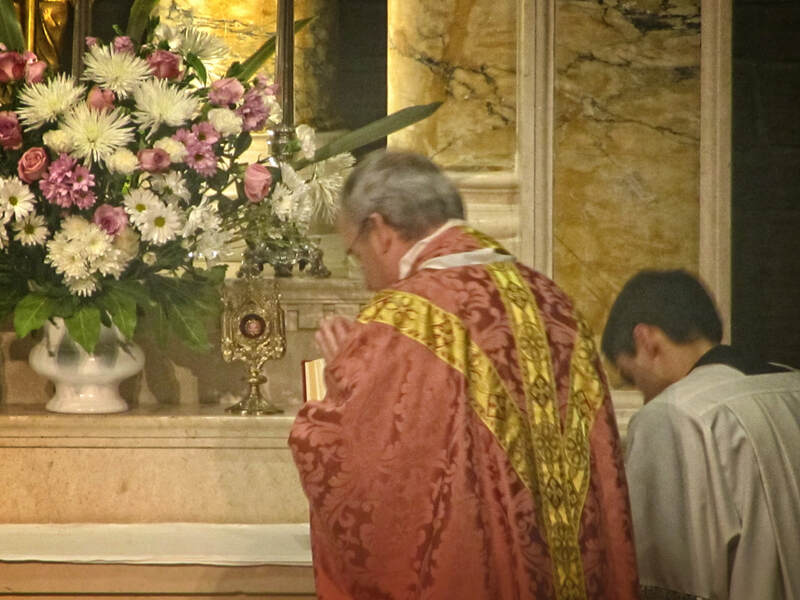 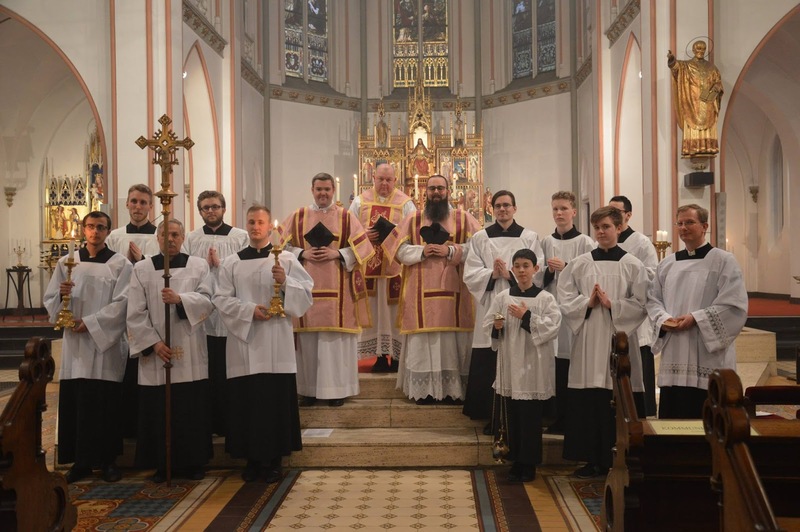 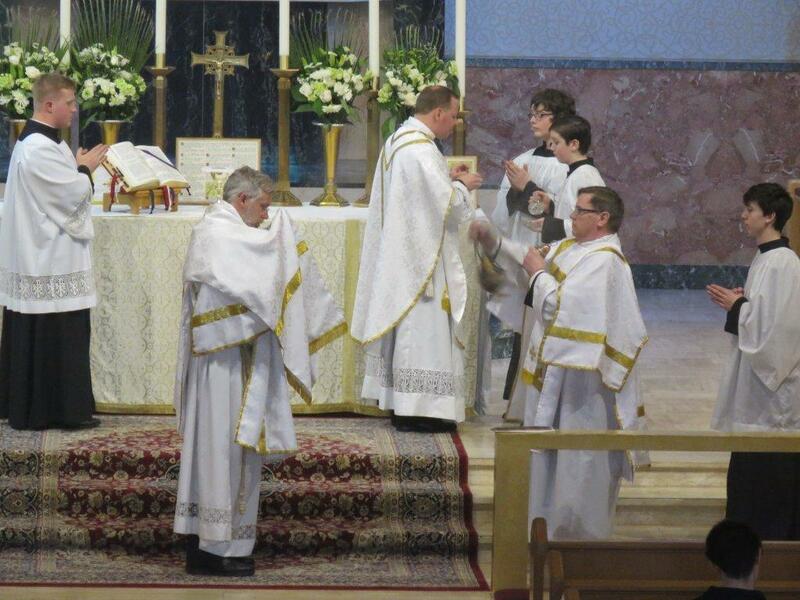 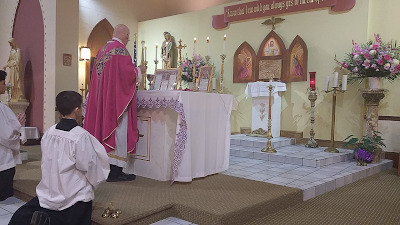 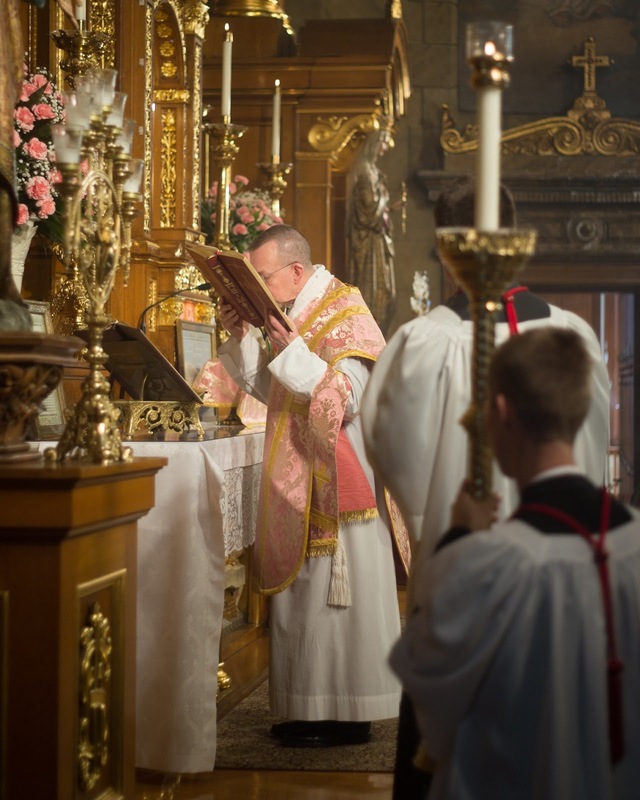 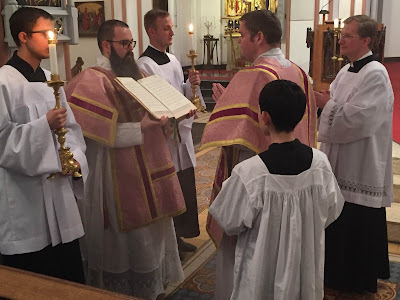 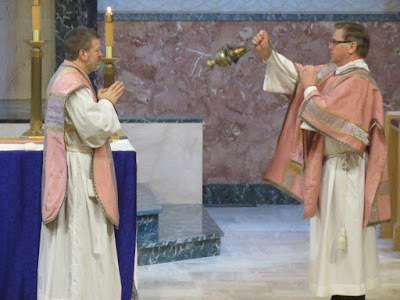 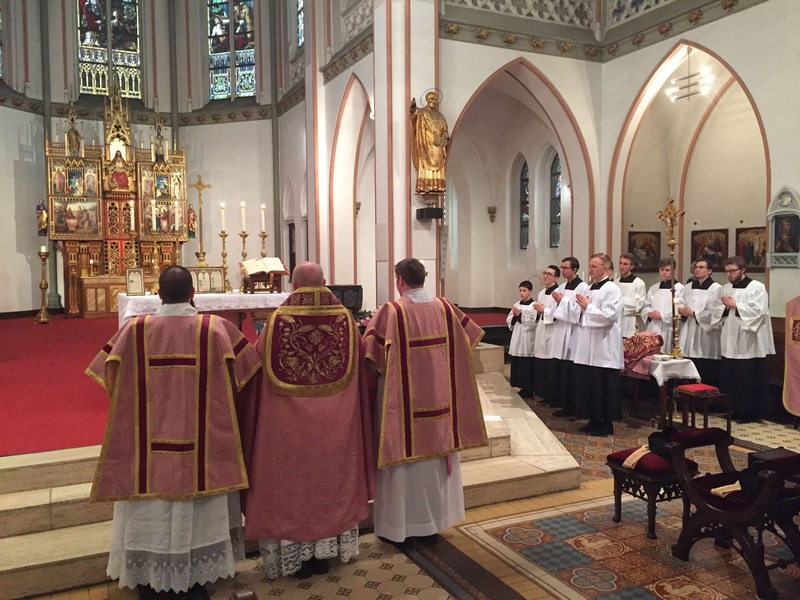 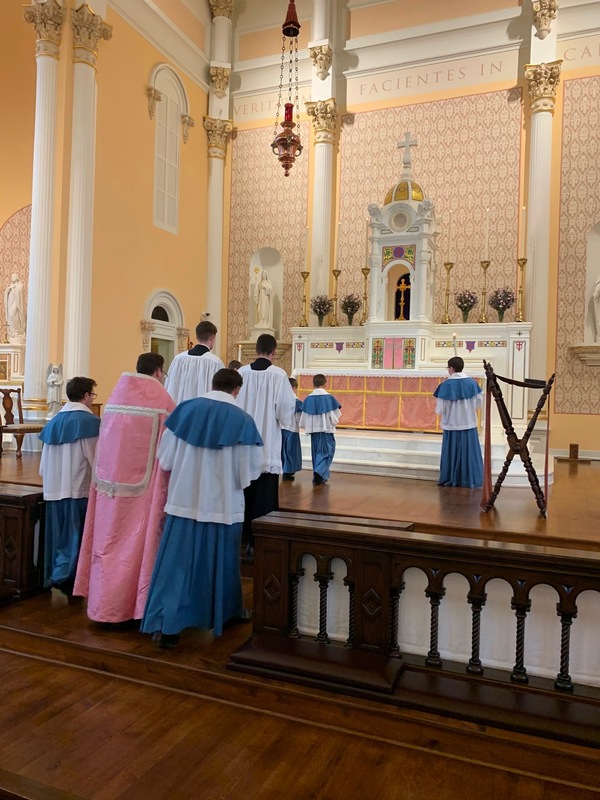 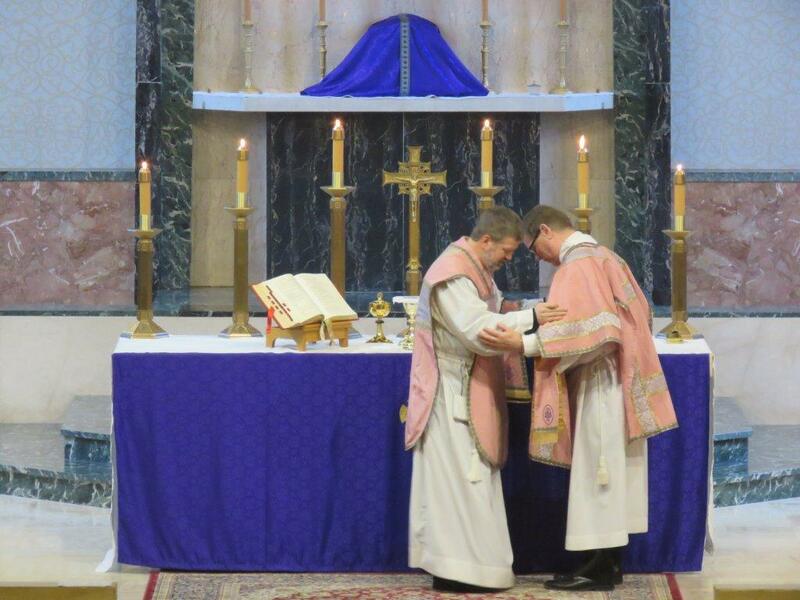 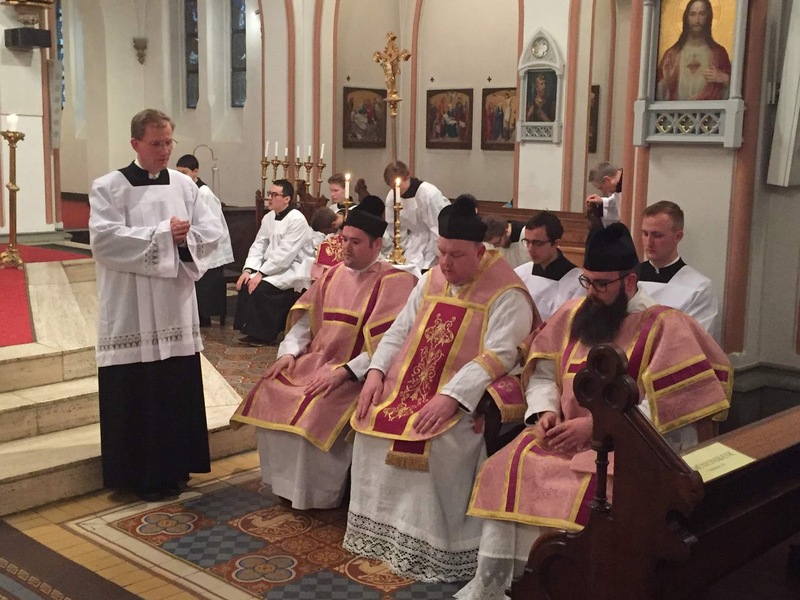 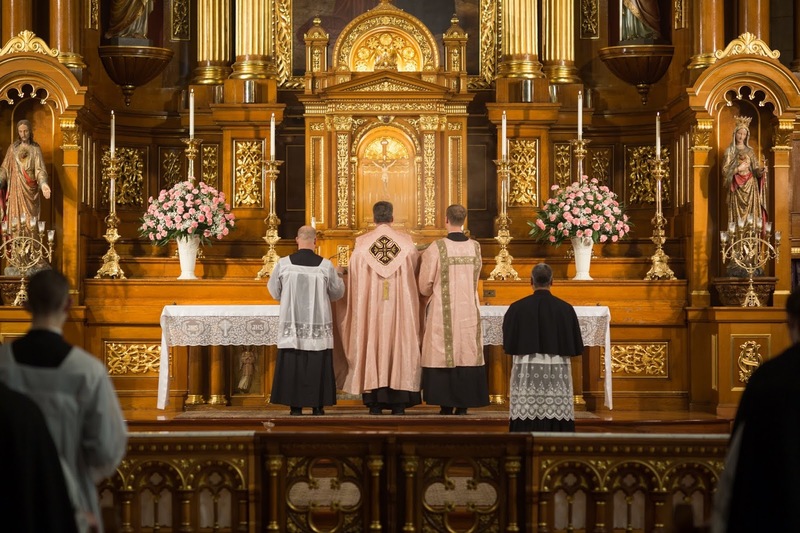 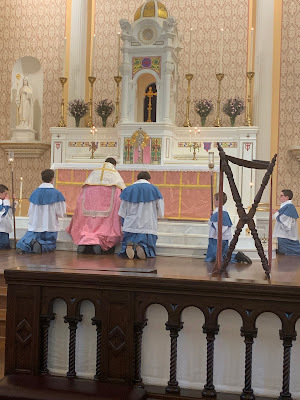 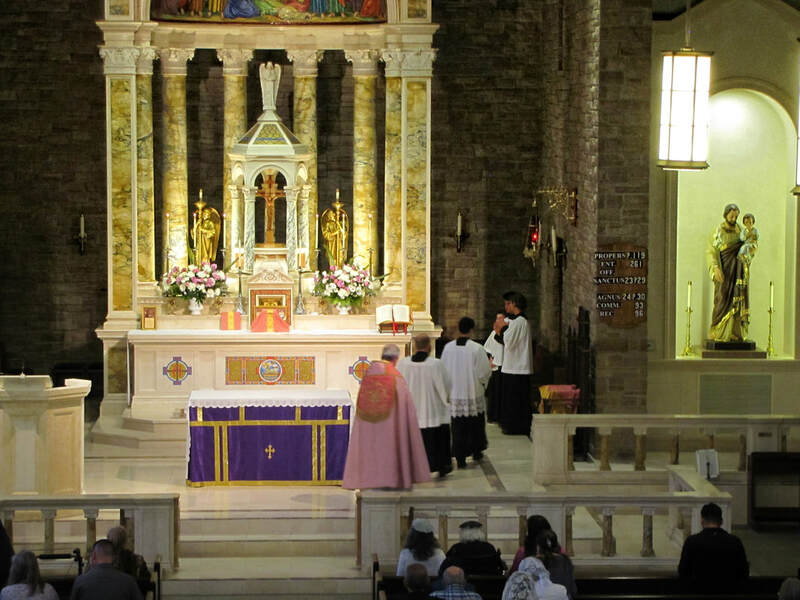 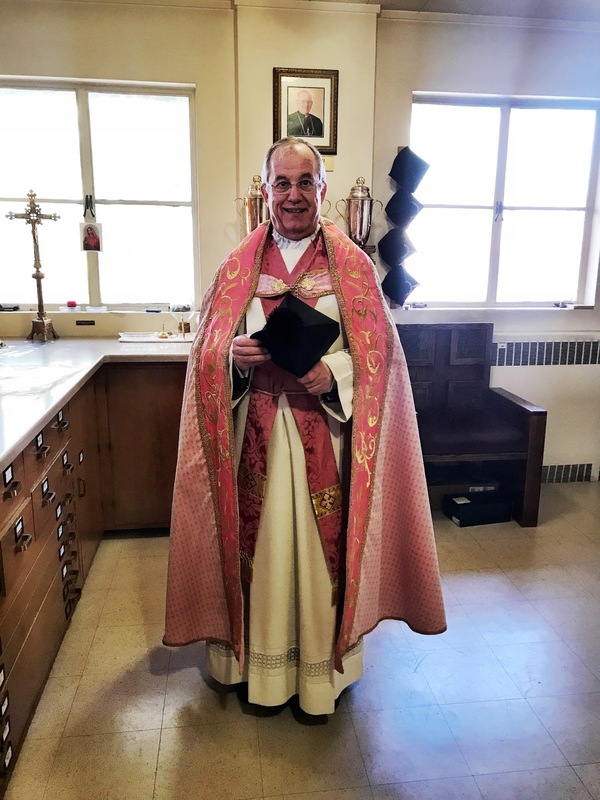 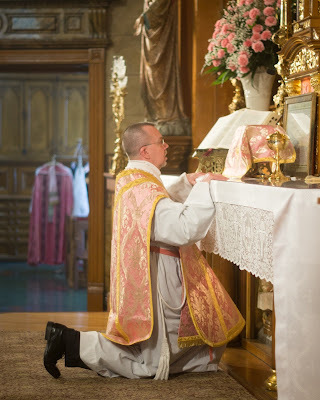 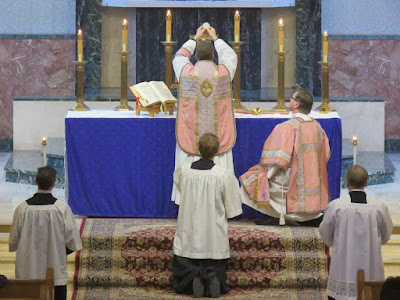 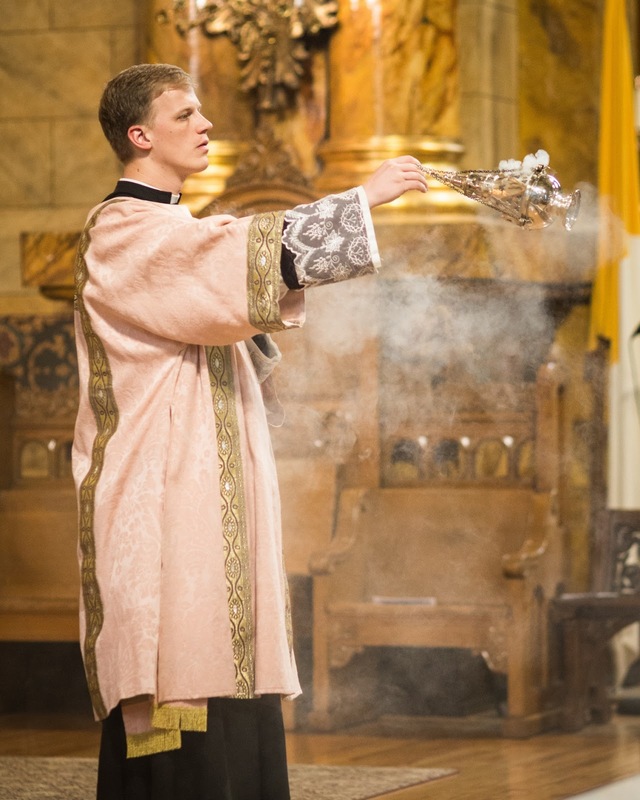 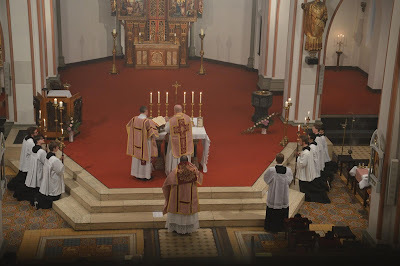 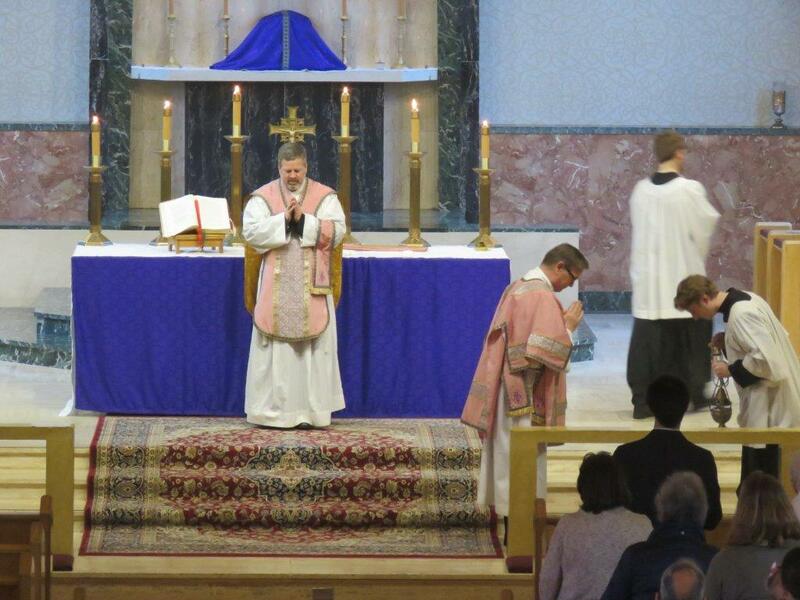 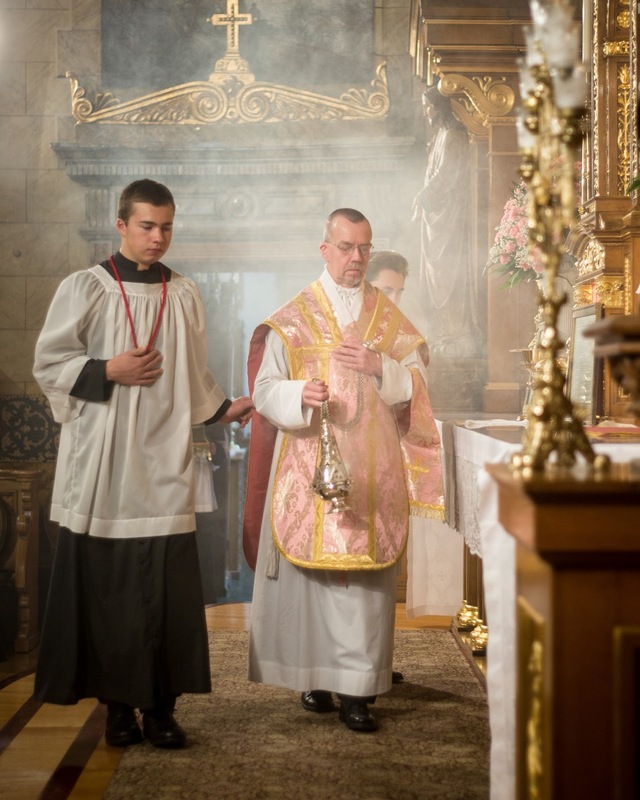 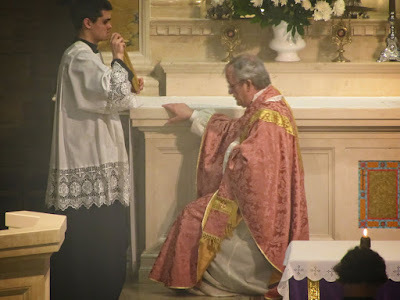 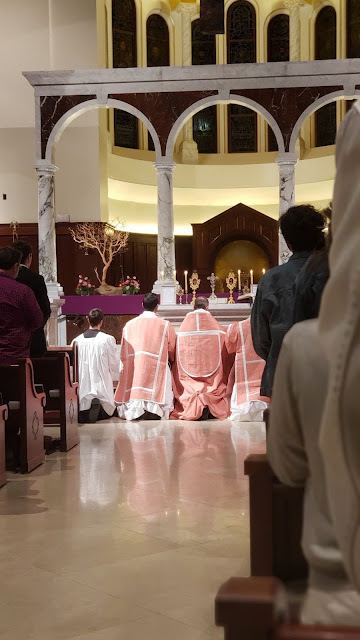 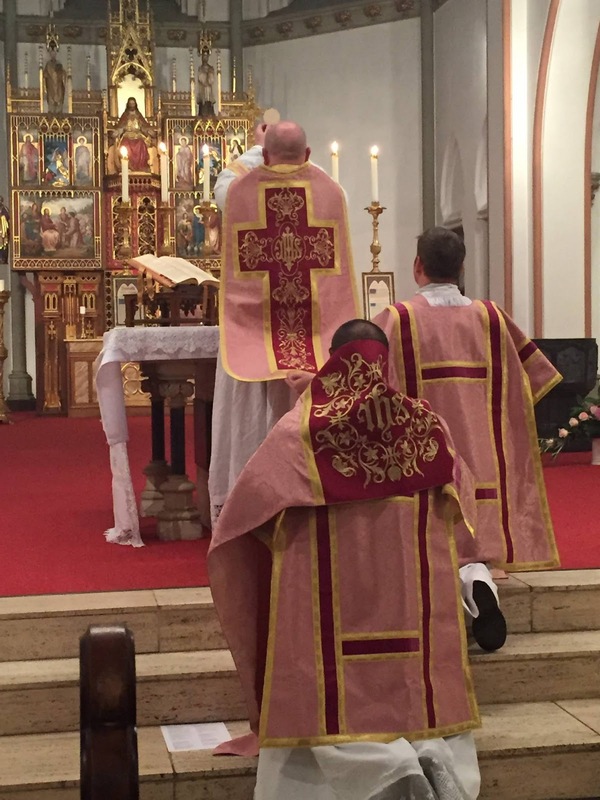 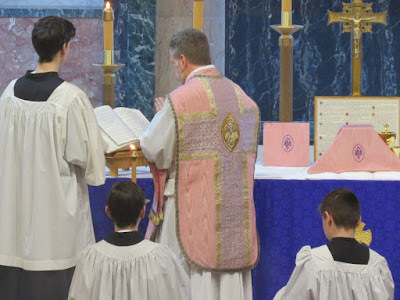 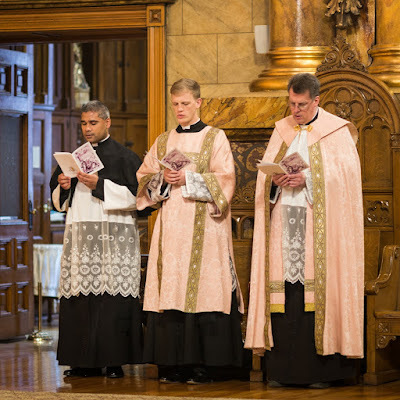 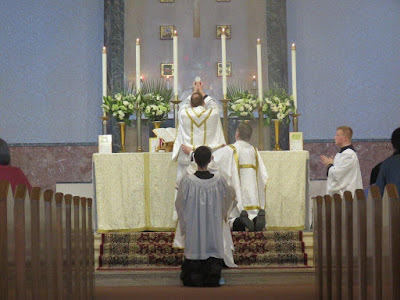 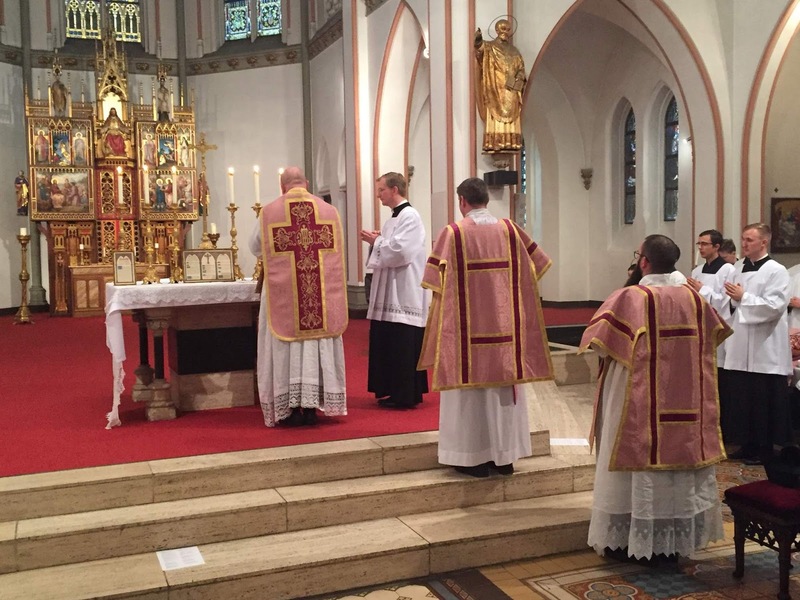 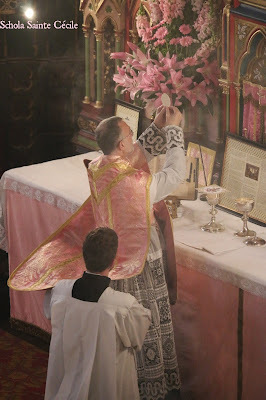 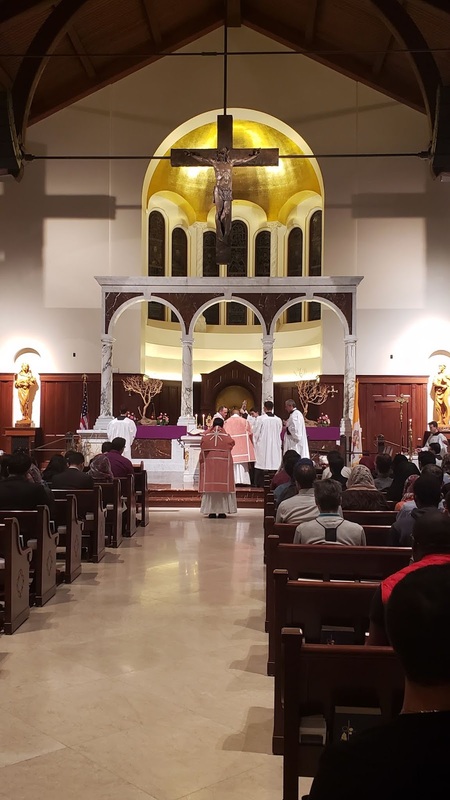 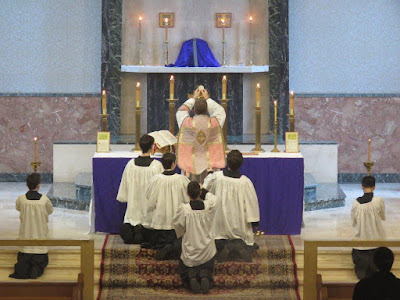 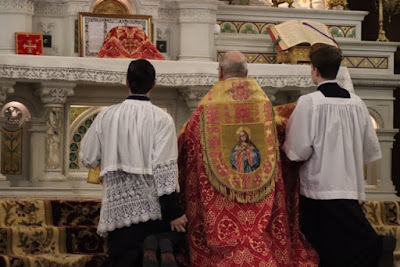 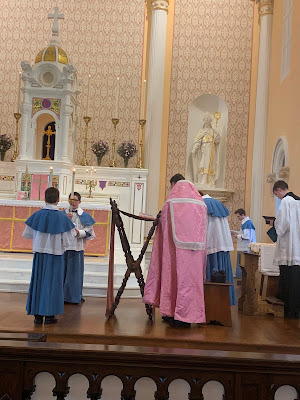 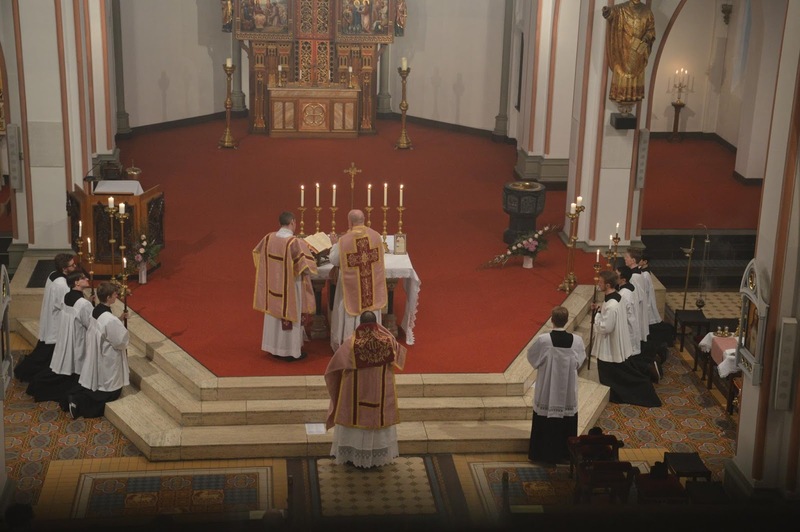 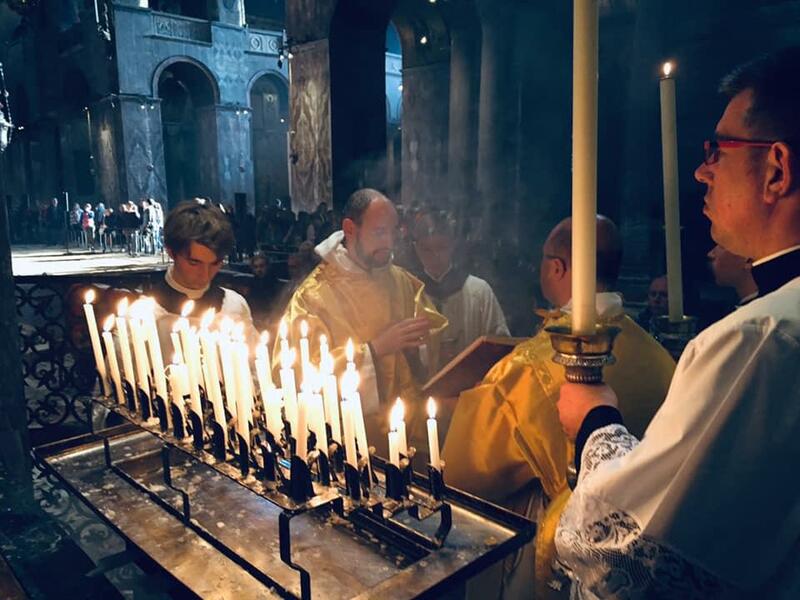 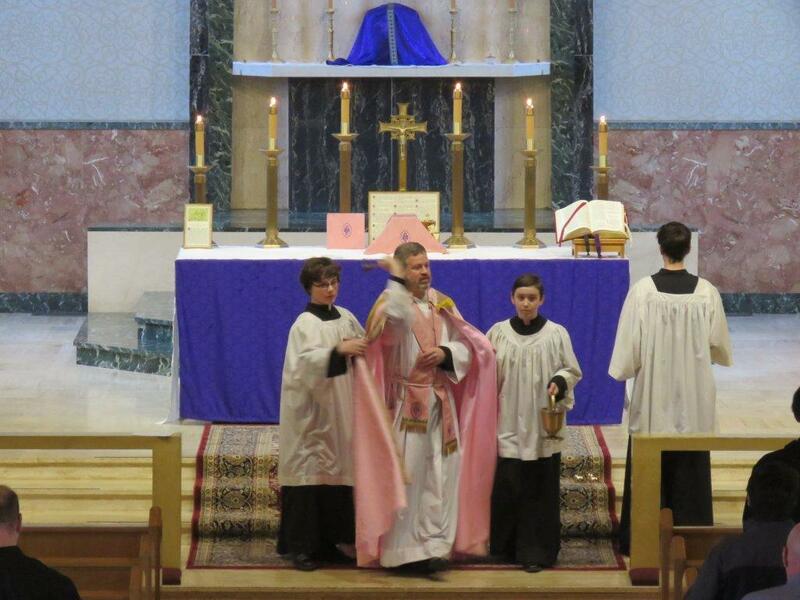 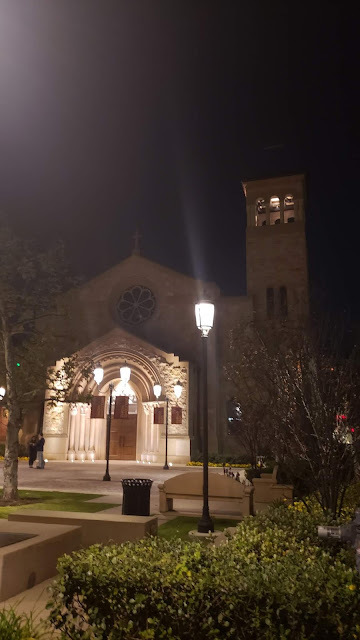 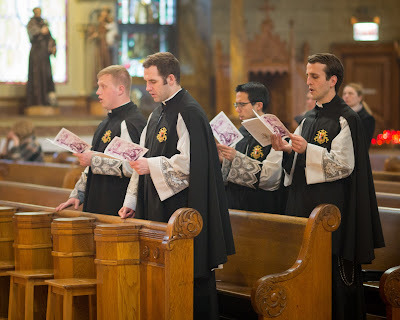 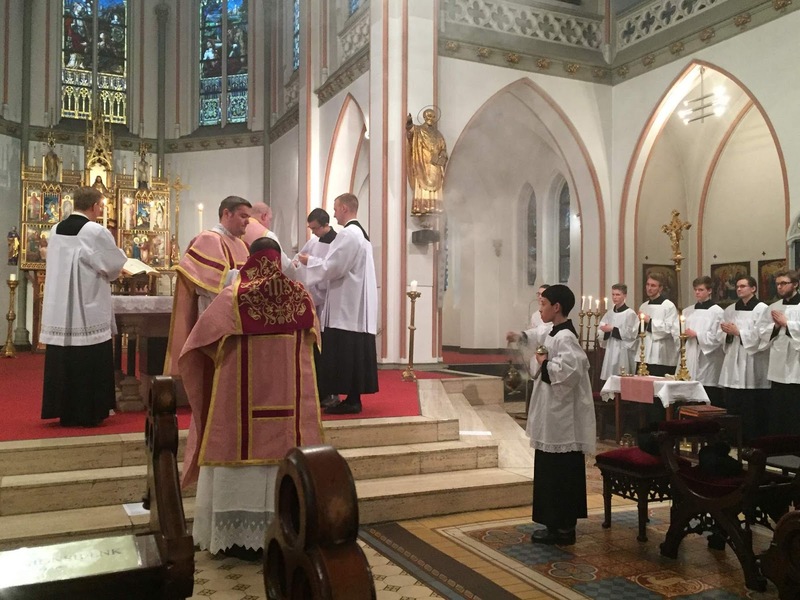 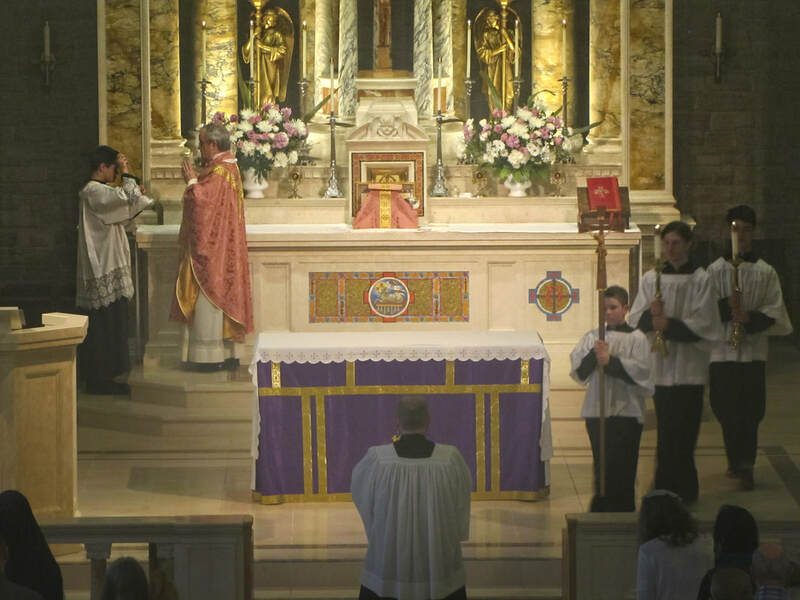 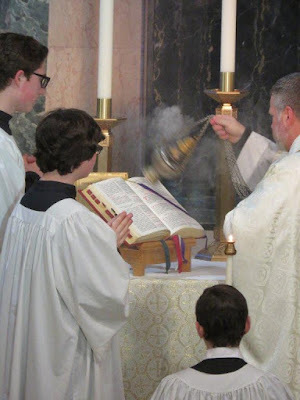 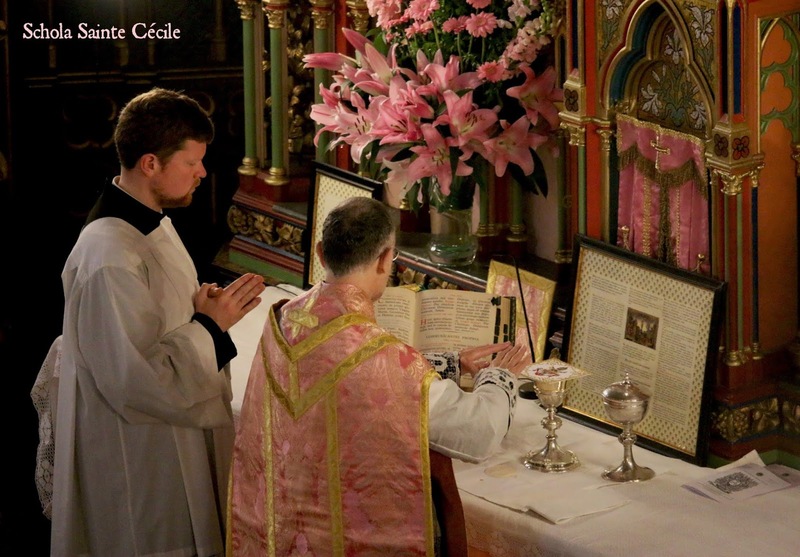 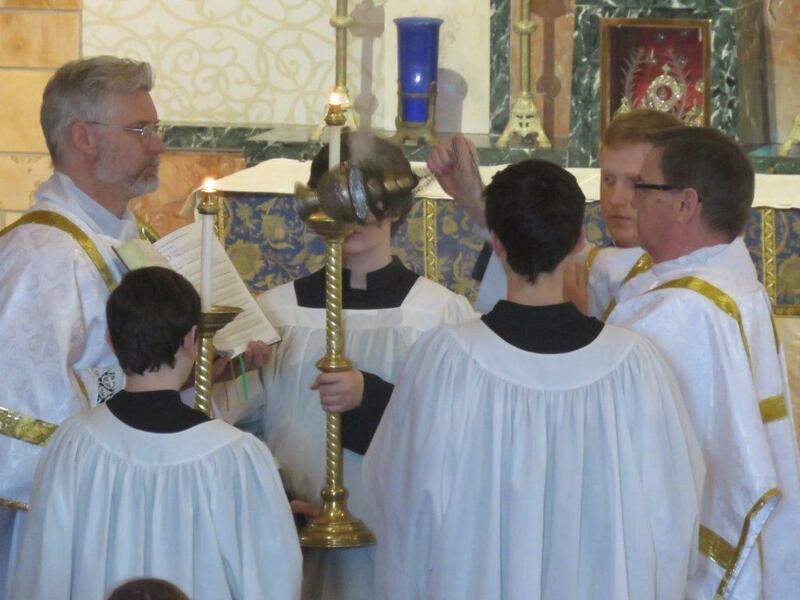 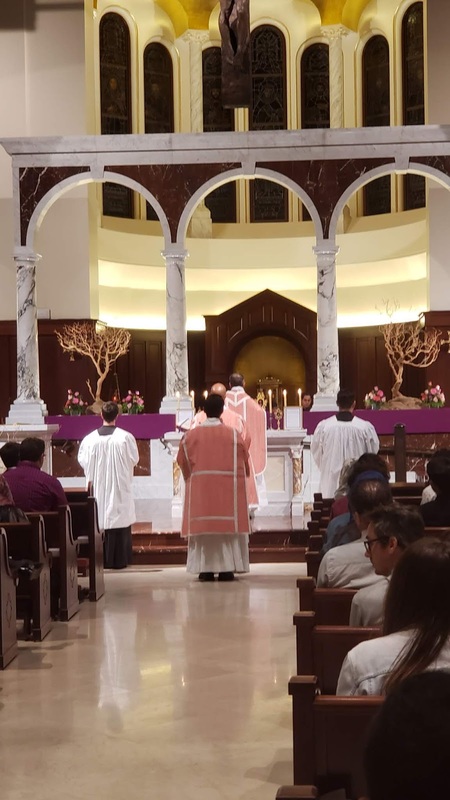 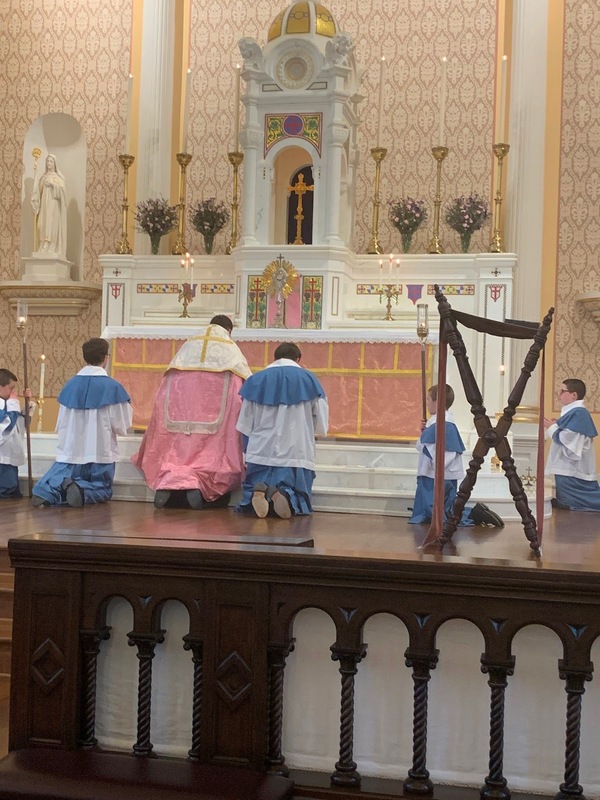 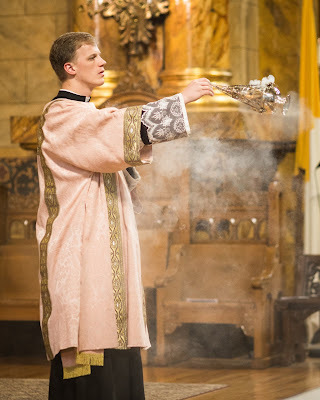 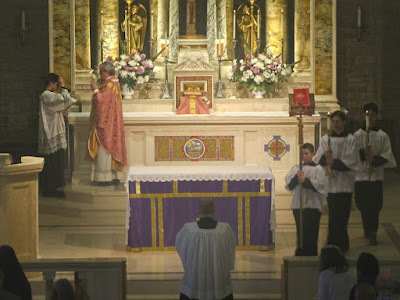 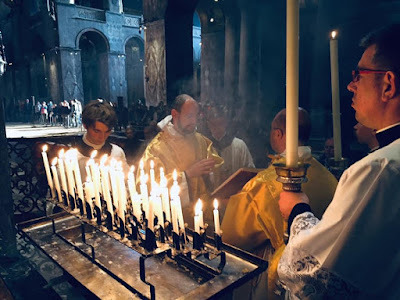 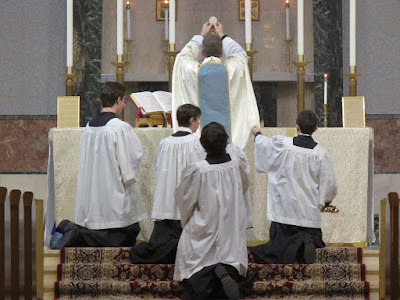 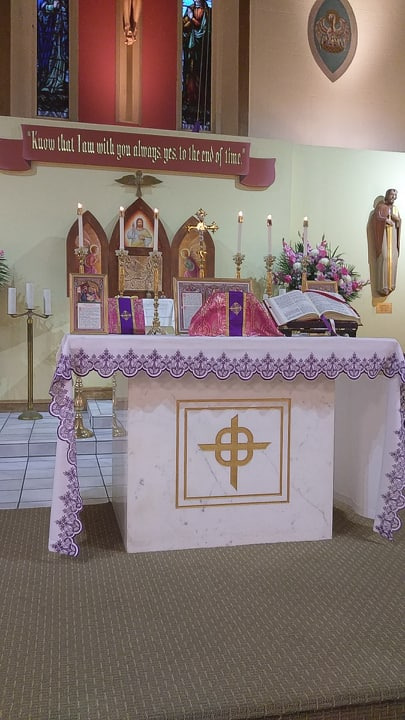 We conclude this year’s Laetare photoposts just in time to start in on Passiontide veils; don’t forget to send yours in to photopost@newliturgicalmovement.org, and remember to include the name and location of the church, and any other information you think important. 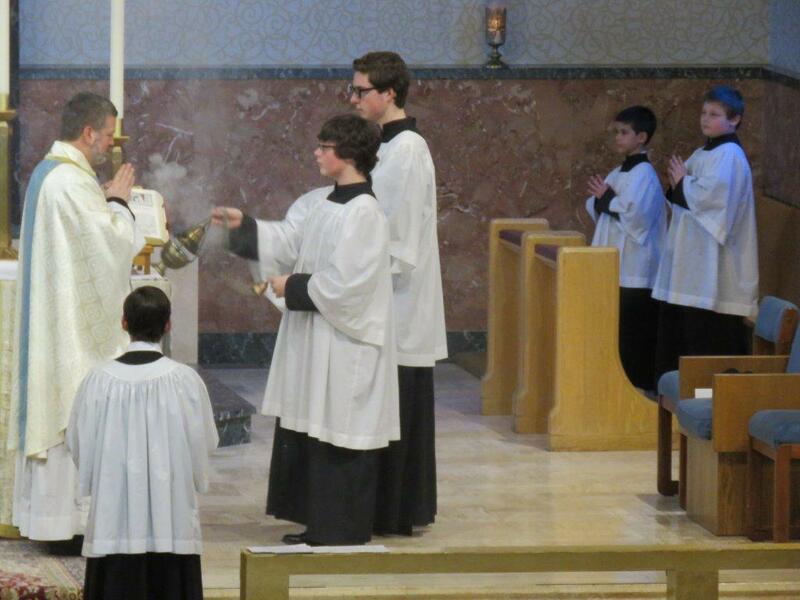 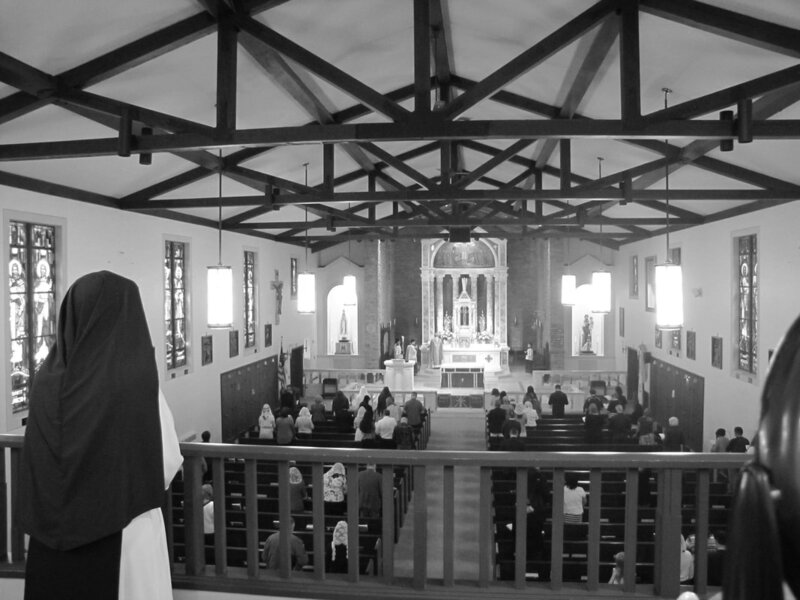 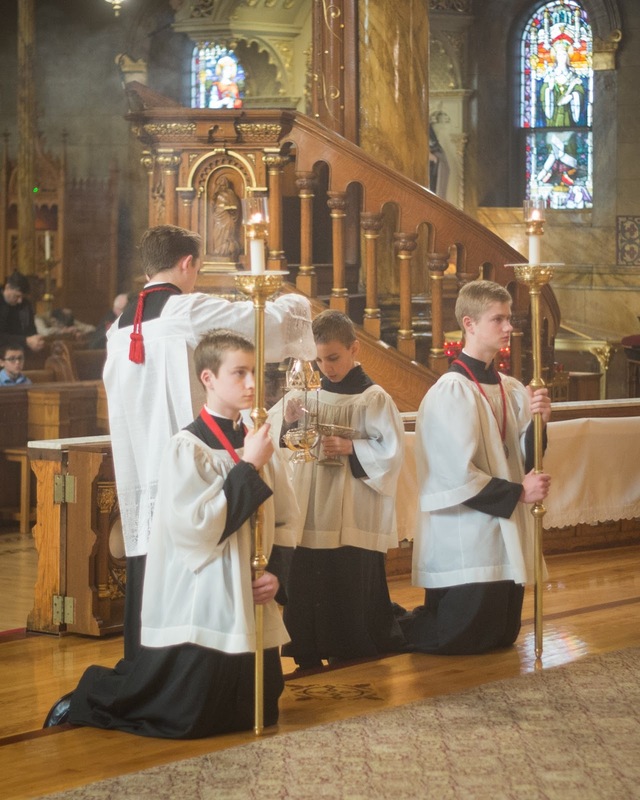 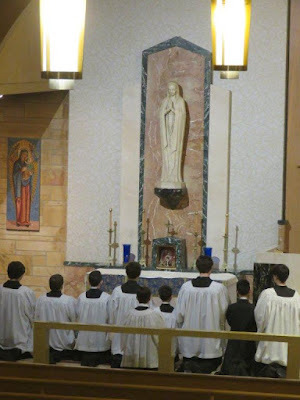 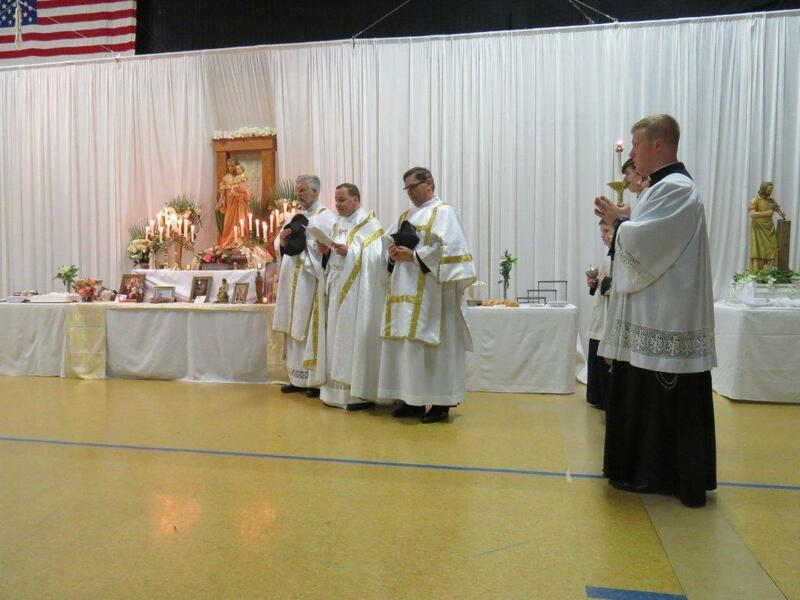 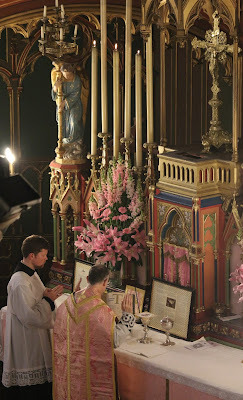 As always, our heartful thanks to everyone who contributed - evangelize through beauty! 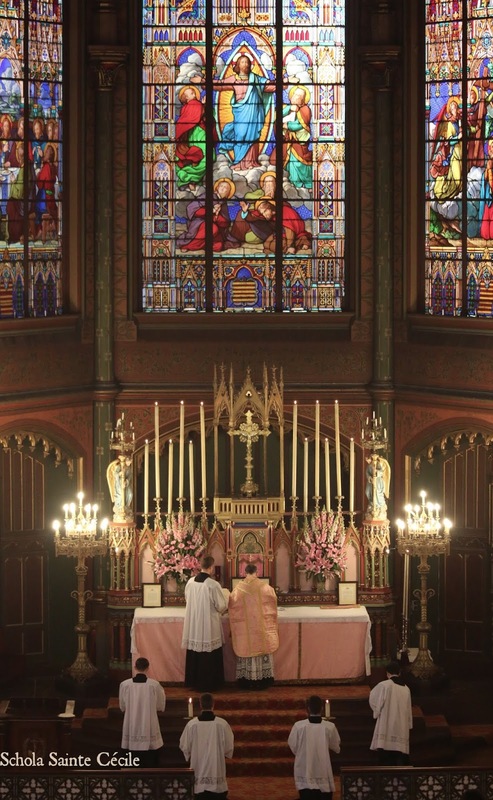 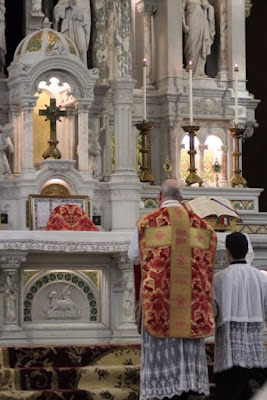 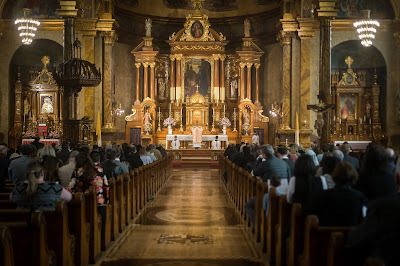 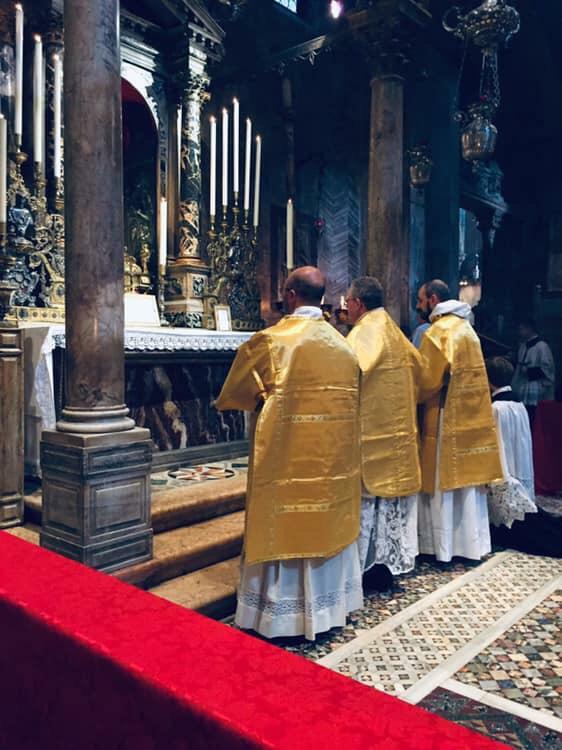 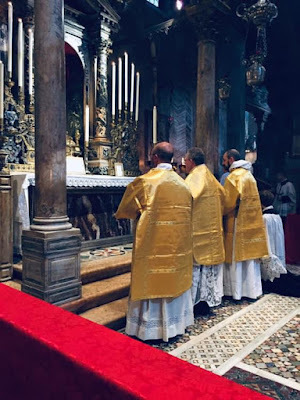 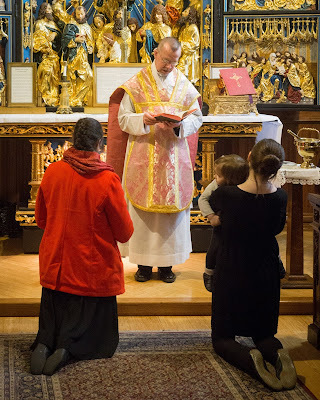 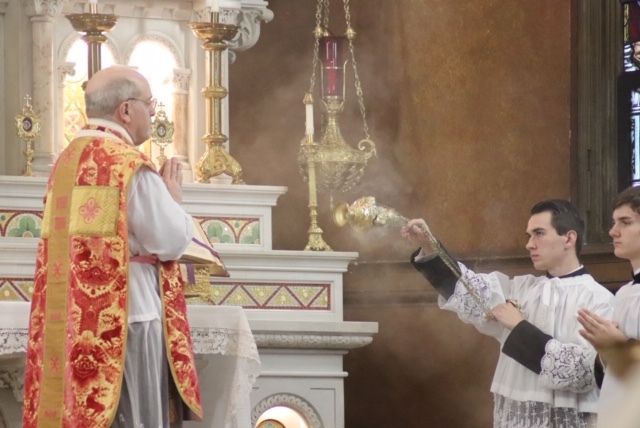 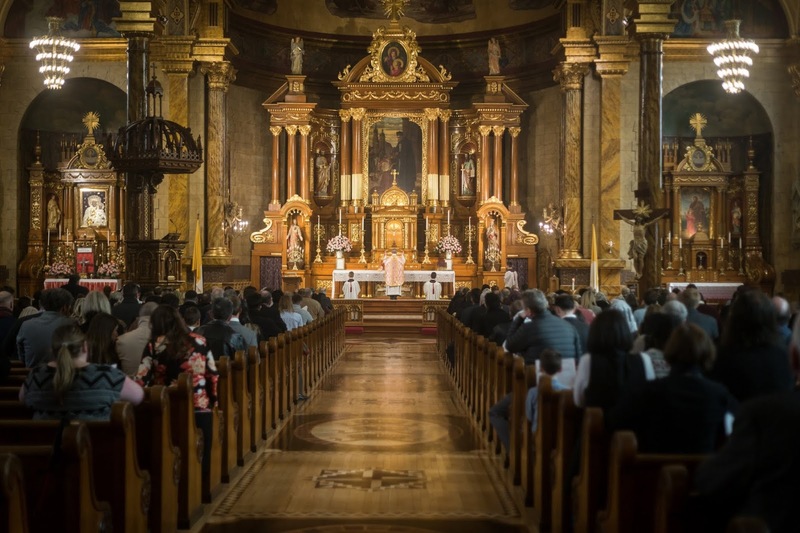 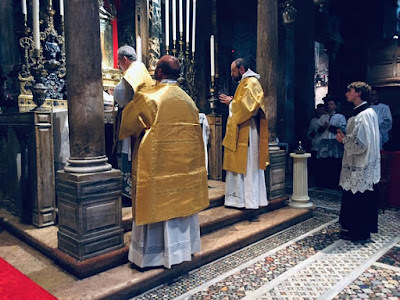 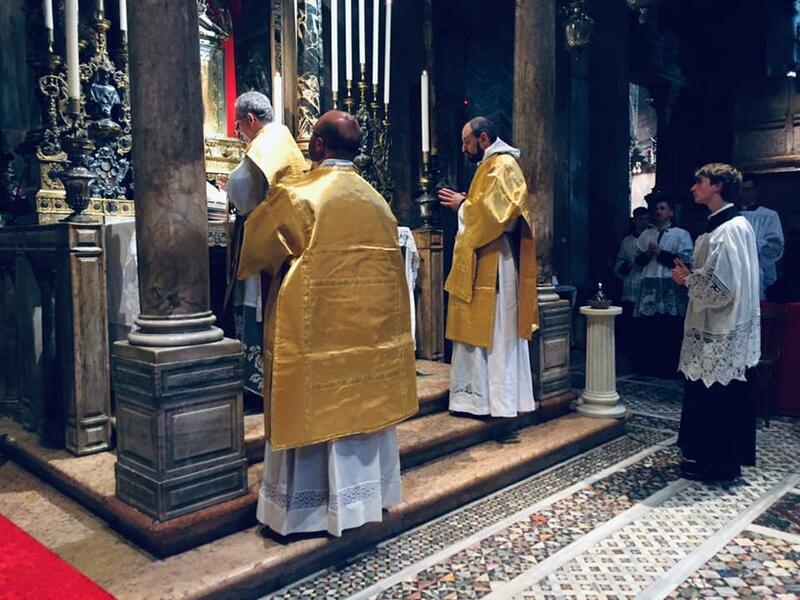 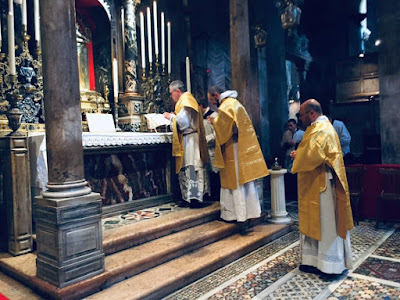 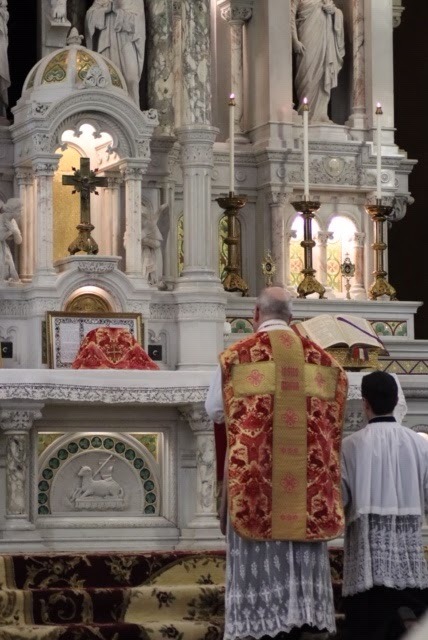 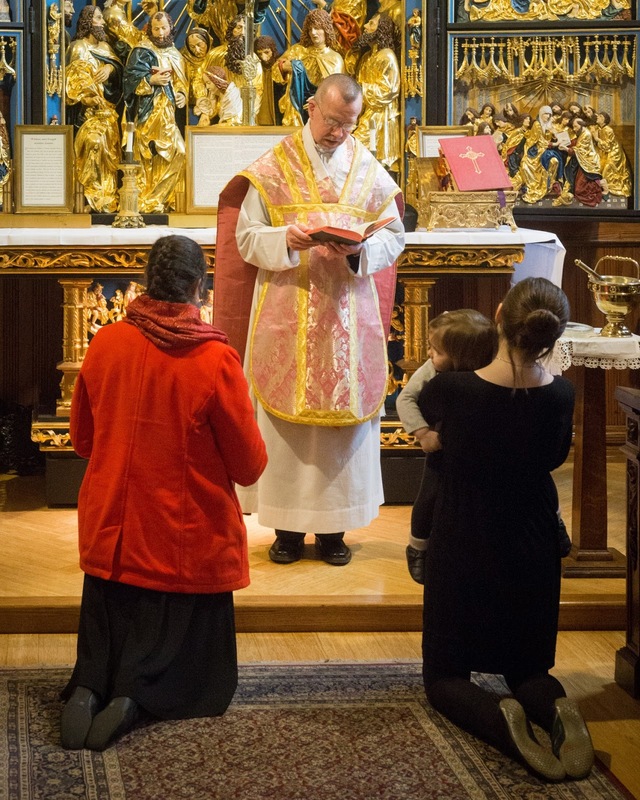 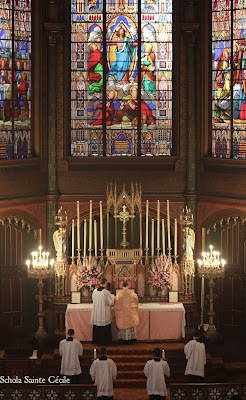 Mass on the feast of the Annunciation, celebrated at the chapel of the Nicopeia Madonna, a Byzantine icon which has long been the subject of special devotion in Venice.